ICC T20I Rankings have been announced and this star Indian player is ranked No.2 in the T20I batting rankings! India youngster Jemimah Rodrigues moved up four places to secure the second rank in the latest update of ICC women’s T20I rankings after impressing on the New Zealand tour. Meanwhile, opener Smriti Mandhana also jumped four spots to secure the sixth position in the latest rankings. The Indian women’s cricket team were left disappointed after they succumbed to their third straight defeat at the hands of New Zealand in what was their last match of the three-match T20I series and of the tour as well. This ensured that the Kiwis avenged their defeat in the ODI series and rounded up a neat whitewash against Harmanpreet Kaur & Co. on home soil. Despite the loss, a few Indian individuals did enough to move up in the recent ICC ODI rankings update for women. 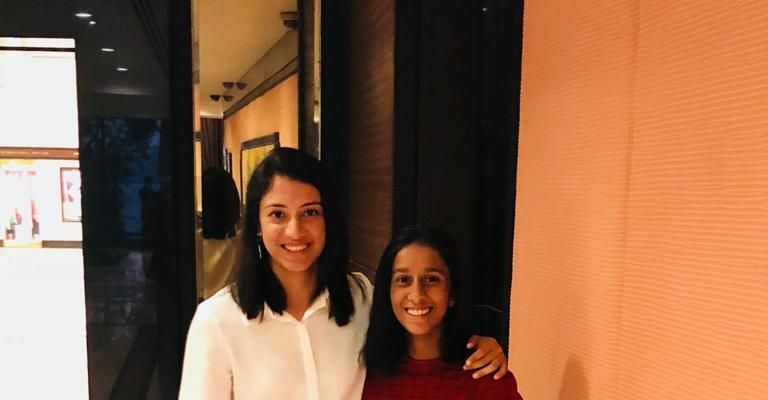 Indian batswomen Jemimah Rodrigues and Smriti Mandhana on Tuesday jumped four places to finish at second and sixth, respectively, in the latest update released by the international body on Monday. Jemimah's 132 runs in the three-match series against New Zealand pole vaulted her to second place while Mandhana, who is the top ranked ODI batswoman, has gained four spots after finishing as the leading run-getter in the New Zealand series with an aggregate of 180. The India opener smashed two half-centuries, which included a brilliant 86 in the last match in Hamilton that the visitors narrowly lost by two runs. Amongst the bowlers, India spinner Radha Yada moved up 18 places to 10th after taking four wickets in the series while Deepti Sharma climbed to 14th. Meanwhile, Windies' Deandra Dottin has grabbed the top spot in all-rounders list. The talented West Indian has been the standout performer in a 2-1 home series win in Pakistan. Dottin has moved up two places to third among batters after scoring 158 runs in the series while her three wickets have took her up two slots to 29th among bowlers.